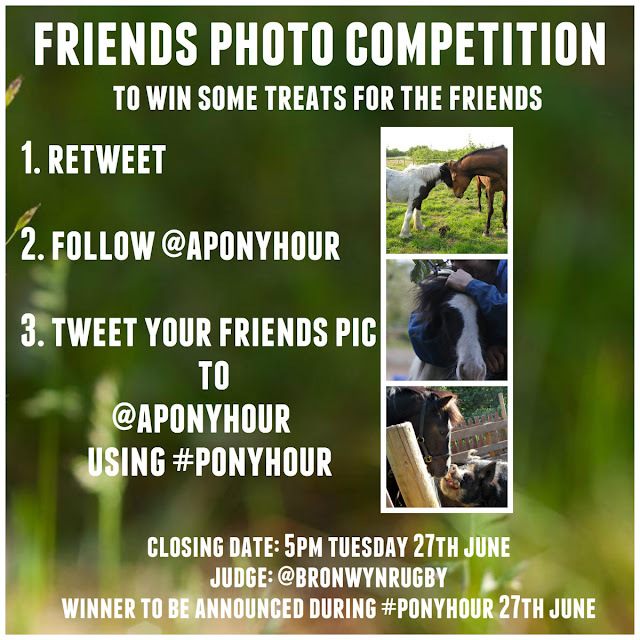 Twitter chat hour #ponyhour is running a fun photo competition to win some treats for you, your horse & friend. All you have to do to enter is Tweet @aponyhour with photographs of your equine and their friend (s) before 5pm on Tuesday 27th June. 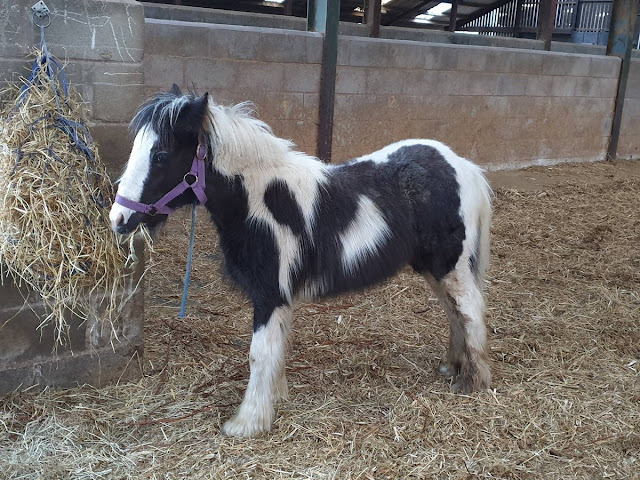 The winner will be announced that night on Twitter during #ponyhour 9pm-10pm. 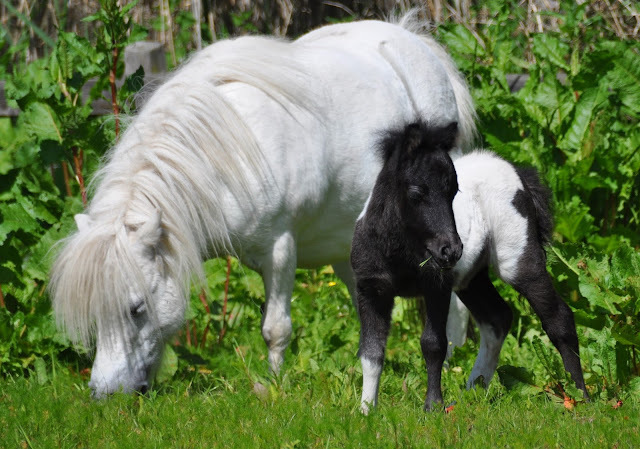 So get sorting through those photographs and get your entries in now.